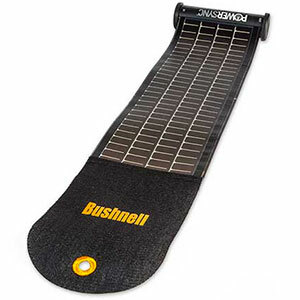 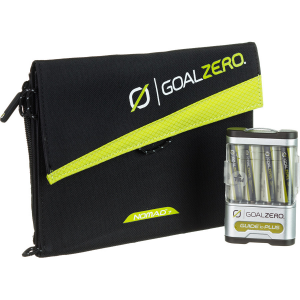 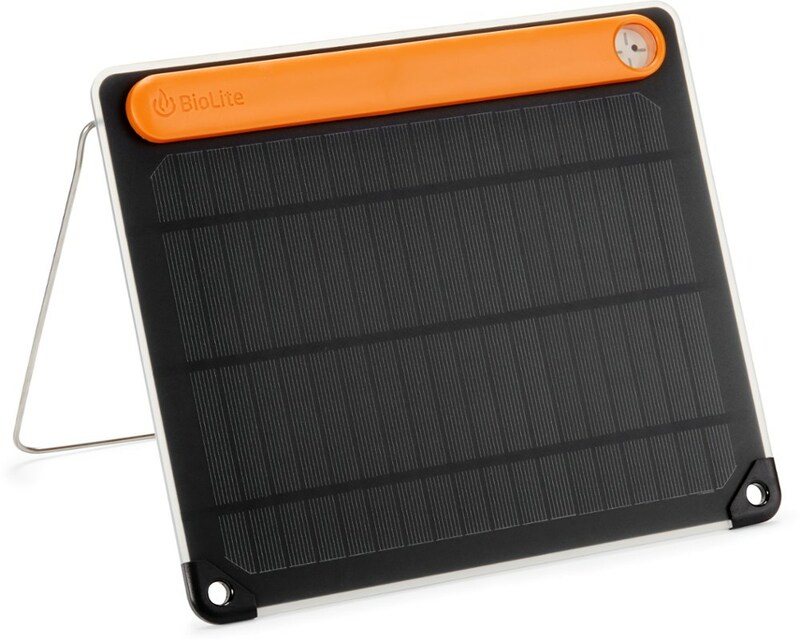 Set the lightweight Bushnell SolarWrap 250 solar power charger out in the sun and start collecting power to charge your smart phone, camera, or almost any other USB device. 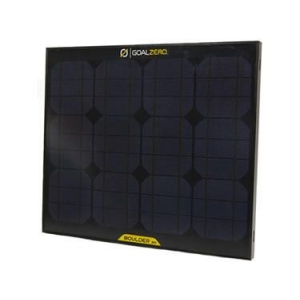 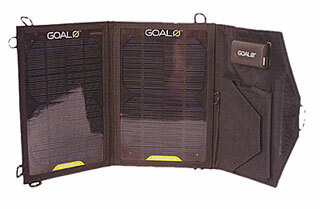 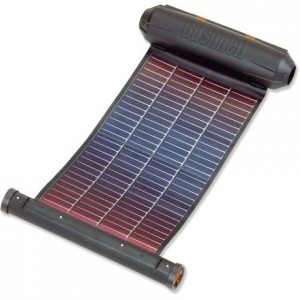 The Bushnell SolarWrap 250 is not available from the stores we monitor. 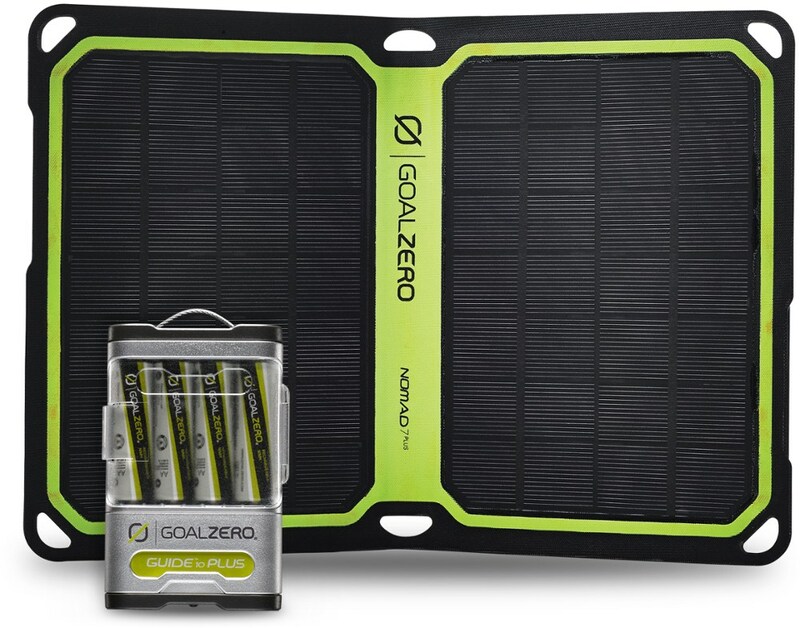 It was last seen September 18, 2016	at REI.